photos found on tumblr, I just added them into a collage. Its my favourite time of year and I'm so excited eeek! So I've put a list together of the things I love about Autumn. I love this collage and it's got me so excited for Autumn Nights, I can't wait for Halloween although i'll be working which is annoying! 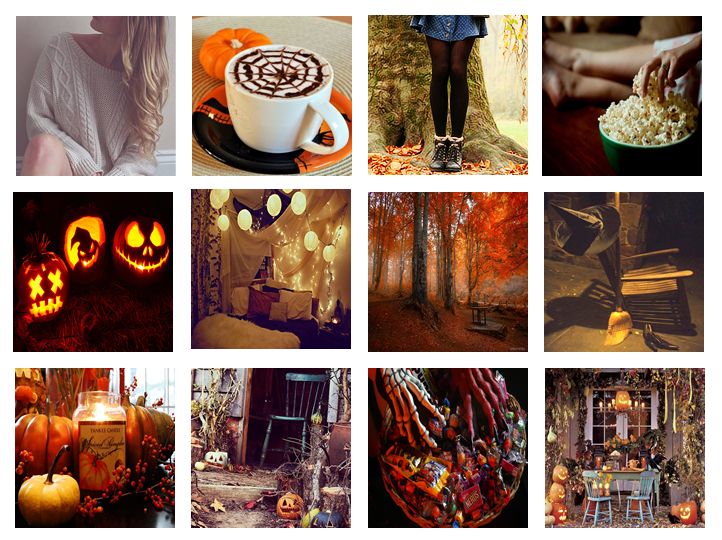 Fall is the best, i love this post !